ADIRONDACKS, N.Y. -- Attorney General Barbara D. Underwood today announced a settlement with Adventure Resorts of America, LLC, Adirondack Adventure Resorts of Lake George, Inc., and Saratoga Escape Lodges & RV Resort, Inc., concerning the campgrounds' misleading marketing and sale of campground memberships. The companies, which until recently shared common ownership, operate campgrounds located in Sturbridge, Massachusetts; Diamond Point, New York; and Greenfield Center, New York. The settlement requires the payment of $41,133.56 in restitution to consumers who sought to cancel their contracts during their contractual cancellation period, or because the campground facilities fell short of how they were represented during sales pitches, as well as reform its business practices. 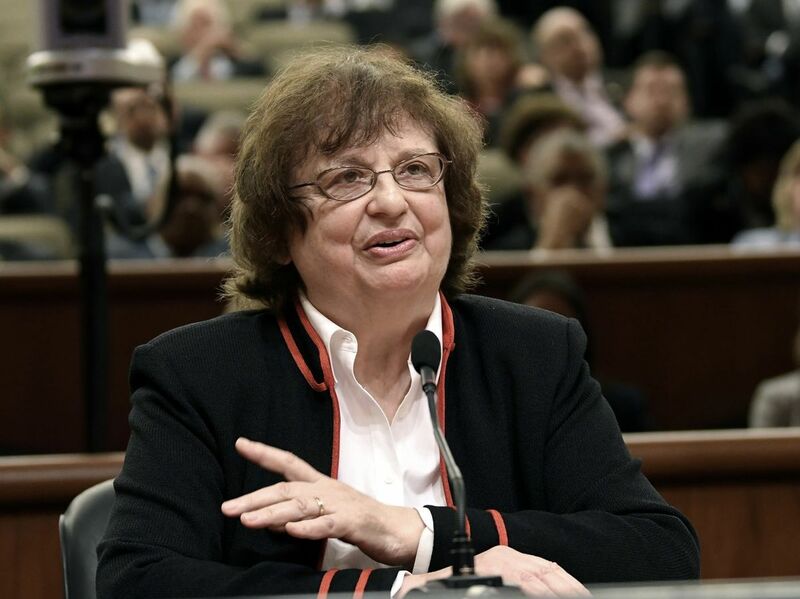 "When New Yorkers spend thousands of dollars on a membership, they should receive the services and amenities they're promised," said Attorney General Underwood. "This settlement compensates consumers who were duped and requires the companies to fully deliver what they promise to those who buy campground memberships." Consumers typically paid between $3,000 and $6,000 for lifetime campground memberships or memberships with terms of either five or ten years, and were required to pay additional annual dues of $349. Many consumers also paid extra to participate in a reciprocal campground program that ostensibly allowed them to reserve campsites at discounted rates at certain participating campgrounds located throughout the country. An investigation by the Attorney General's office revealed that the companies lured consumers to visit the campgrounds for tours during the off-season with misleading direct mailers that promised free giveaways, such as a netbook computer, which the businesses then often failed to provide. During lengthy one-on-one sales pitches conducted after the tour, the companies misrepresented the amenities that would be available at the campgrounds, as well as consumers' ability to reserve campsites at other campgrounds through the reciprocal campground program. The companies then failed to honor membership cancellation requests of consumers who found campground facilities lacking. Honoring timely cancellations and promptly issuing refunds due to consumers. The settlement also requires payment of restitution to consumers who file a complaint within the next six months demonstrating that they were harmed by the deceptive and illegal practices uncovered by the investigation. Consumers who have a complaint against Adventure Resorts of America, LLC, Adirondack Adventure Resorts of Lake George, Inc., or Saratoga Escape Lodges & RV Resort, Inc. are urged to call 1-800-771-7755 or file a complaint with the Attorney General's Office online. This investigation is being handled by Assistant Attorneys General Emily Auletta and Amy Schallop, with assistance from Investigator Mark Rudd, under the supervision of Deputy Bureau Chief Laura J. Levine and Bureau Chief Jane M. Azia of the Consumer Frauds and Protection Bureau. The Consumer Frauds and Protection Bureau is overseen by Executive Deputy Attorney General for Economic Justice Manisha M. Sheth.